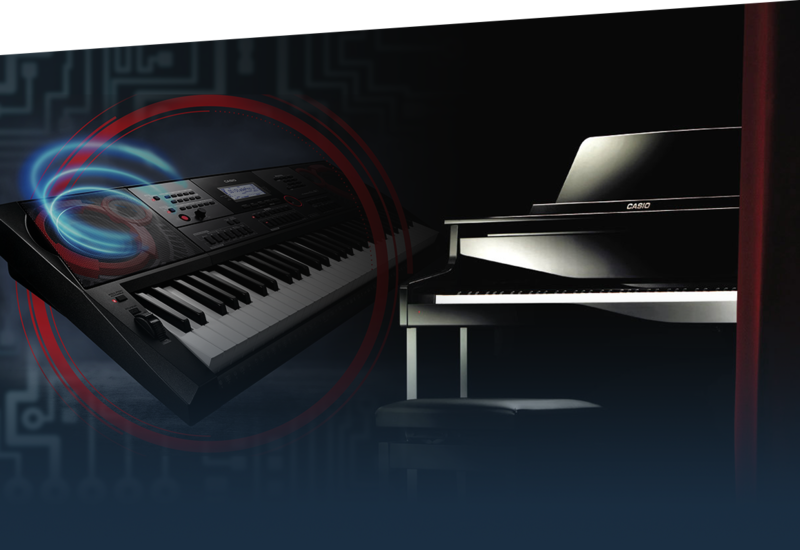 Welcome to world of CASIO Music! 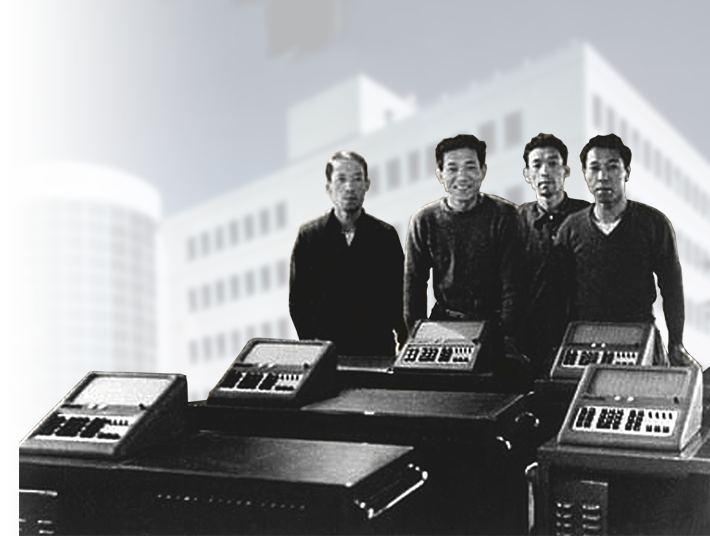 Learn more about the company's founders and its ground-breaking technologies. This section also contains press releases, practice tips, information on the projects and organisations we sponsor and CASIO cooperation partners. 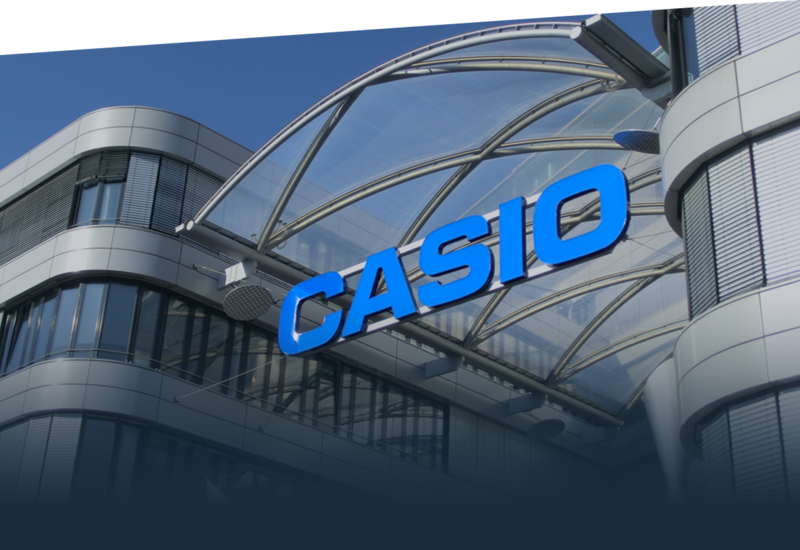 Detailed and current news from the CASIO Music World can be found here in the overview along with archived press releases. When and how often should you practice? Endurance and staying focused are important, but here we reveal tips & tricks to make practising easier. Suitable for beginners and advanced learners. 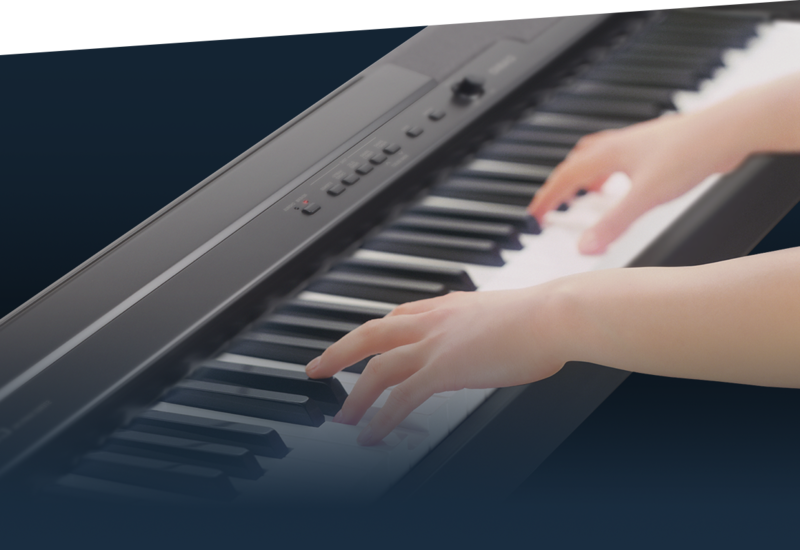 What were the first CASIO musical instruments? Who develops the sophisticated technologies? 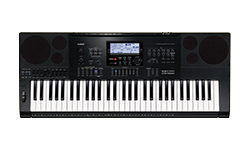 You can find more information and details about CASIO Music here. 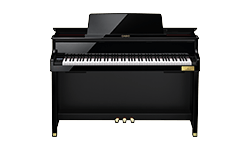 Just how do CASIO digital pianos and keyboards make modern piano performance and playing your own music so much fun? Our specials offer insights into our technologies and innovative features. 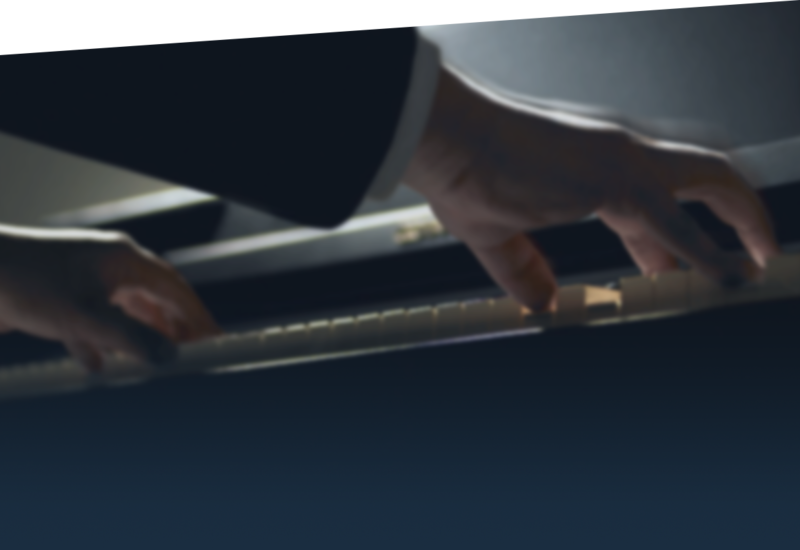 It's time to lift the curtain on some incredible talents: Learn more about talented pianists and ace keyboard players who celebrate regular successes with CASIO instruments in our artist and musician portraits.